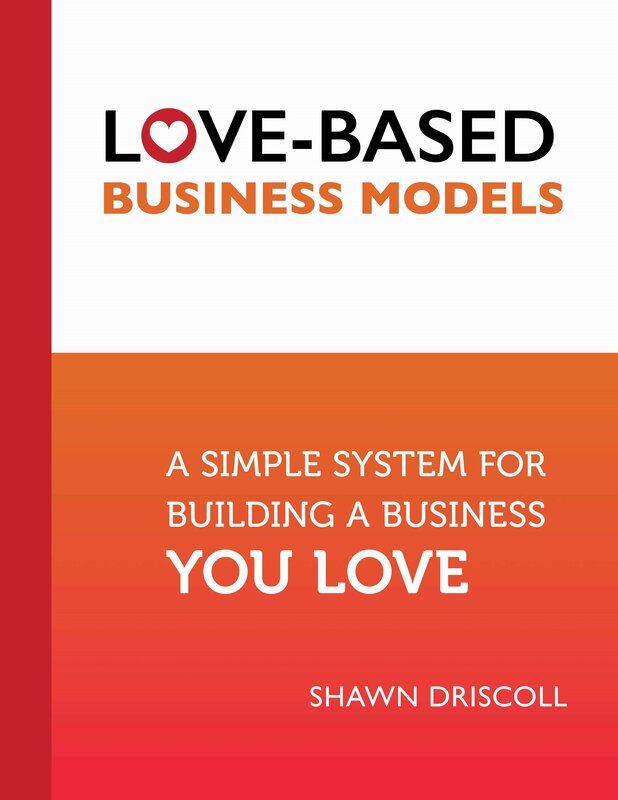 Note from Michele: This is a guest post by Shawn Driscoll, the author of “Love-Based Business Models: A Simple System for Building a Business You Love” and I’m excited to introduce her powerful, life-changing work to you. 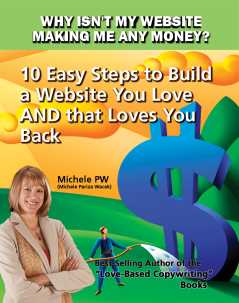 This post is a great place to get started if one of your goals is to own a thriving business. 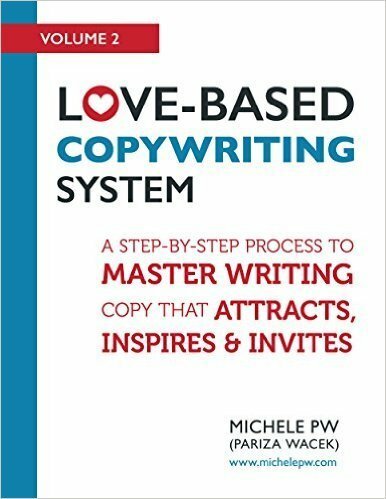 She walks you through the main keys to building a business you love AND that loves you back. Take it away Shawn! We are all different. We have different lives, priorities, interests, demands on our time, and strengths and weaknesses. So it only makes sense that as business owners, we create businesses that fit with those unique lives, priorities, interests, demands on our time, and strengths and weaknesses. This is especially important if we’re looking to build a successful, thriving business for ourselves. But that’s not always easy to do. First, it’s hard to find information on choosing a business model or strategy that fits your strengths. So much of the business advice out there today is tactical, not strategic. 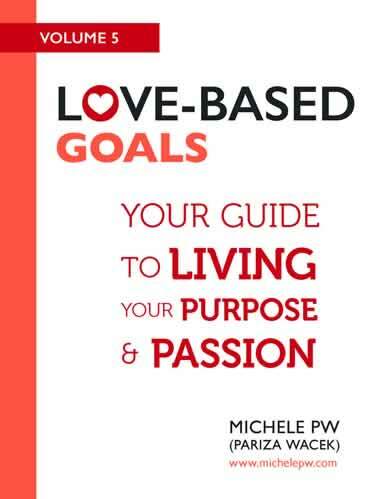 It focuses on a specific action to take or system to follow, without the big picture of WHY it works and for WHOM. Sure, you can get insights into specific marketing tactics to try or ways to structure an offer. But it won’t always work for you. And you can be the best student, studying all the successful systems and mentors out there, and still not be happy or have a thriving business. In the 12+ years that I’ve worked with entrepreneurs, I’ve noticed that too many of them are frustrated. They are doing everything they “should” be doing, and instead of finding the success and fulfillment for which they work so hard, they’re drained, discouraged, and depleted. WHY do so many entrepreneurs struggle this way? Because they are climbing the wrong mountain. They’re building a business that isn’t in alignment with their unique needs, strengths, mission, and goals. They have built success in ways that require far too much energy for far too little payoff. And often times, they’ve lost themselves in the process. The point here is that there is more than one smart way to go when you’re building a business. 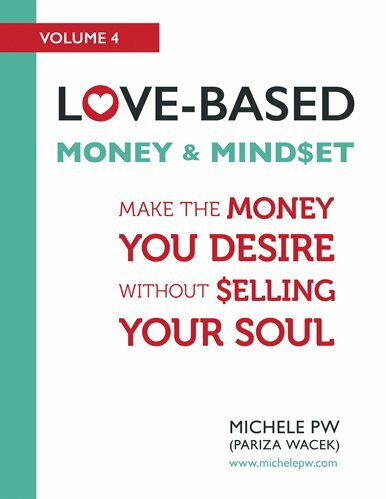 When you create a business that is in alignment with who you are, the impact you want to make, and the other important elements of your life, you’re on your way to owning a thriving business. 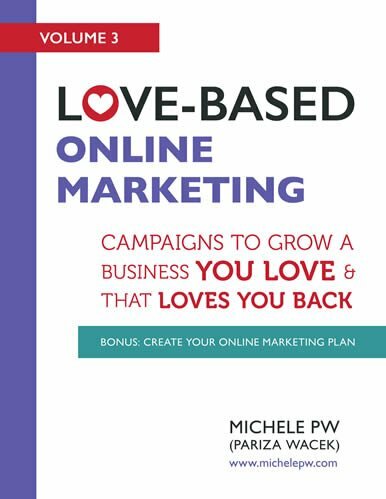 The bottom line: You CAN love your work, and your customers can love doing business with you. It’s vitally important to know which business model will work for you, and how it will help you fulfill your mission while living the lifestyle you want to. Your business’s value comes from your ability to deliver results, which, in turn, comes from your uniqueness, and the consistent customer experience you create. 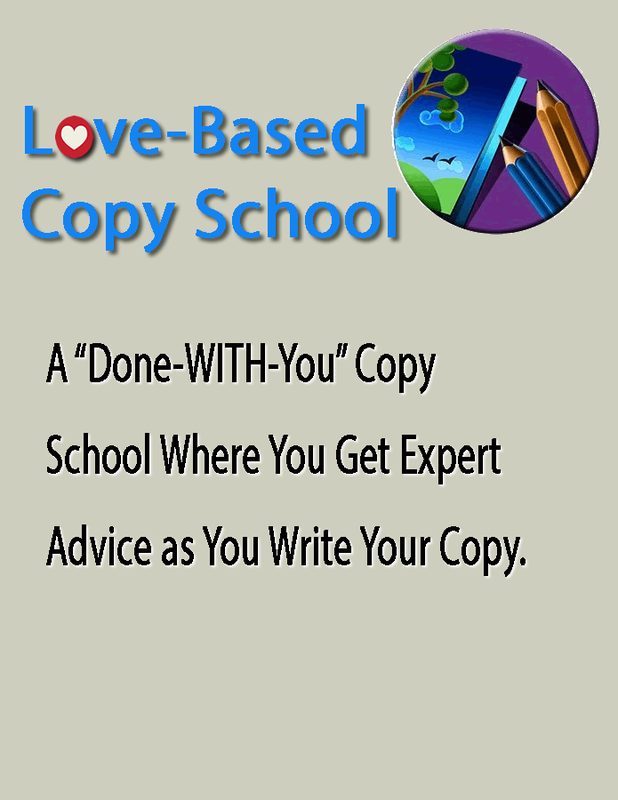 As you read through this list, think about how each of these basic building blocks works now, in your business. Think about whether they align with your current values, priorities, and strengths, and take note of where there seems to be any disconnect. Mission: Your mission is the impact you want to make. It’s the purpose or promise of your business. It’s the essence of your business’s goals, and the philosophies behind them. It’s what your business is all about! Are you on a mission to change an entire industry? Or deeply transform the lives of those you serve? Does your business exist to educate and inform your audience? Or start a movement or community? Market: Your market is who you specifically aim to serve, and how you reach out to them. It’s important to realize that there are different kinds of buyers who want different kinds of experiences. There is no such thing as one-size-fits-all buyer. Are you best equipped to serve customers intimately, and build long-term relationships? Or do you see yourself reaching a broader audience, or bringing new ideas and approaches to those who are tired of status quo solutions? What can YOU uniquely bring to your segment of the market? Message: Your business’s message should convey who you are, who you serve, what you stand for, and the transformation you provide. It should be succinct and compelling, and capture what makes your business unique. Is yours a message of possibility or process? Do you have a message build on educating people or empowering them? 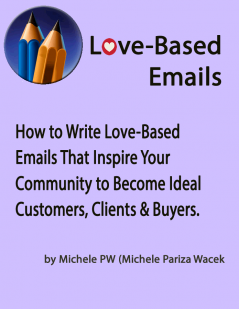 What’s at the heart of your message? Revenue Model: Your revenue model is how you serve your customers and clients. It includes the products, programs, and/or services that you offer. It refers to the ways in which you bring in money. Think about the ways your customers get the most value from doing business with you. What are they buying from you? It’s not always what it seems. 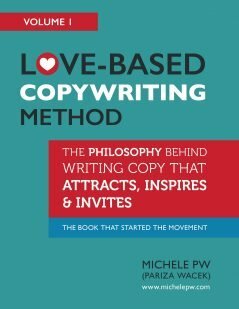 Do they value the content expertise you offer, or your unique ability to get to the heart of a matter? Is it your innovative ideas or your ability to simplify the complex that keeps them coming back for more? 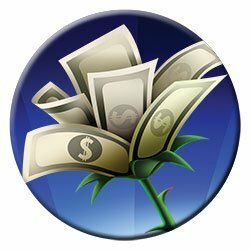 There are many sources of value that drive revenue in your business. Get clear on what yours is. Systems and Support: This is about how you set up your business to fulfill the mission and deliver your services and products. Here, we’re talking systems, processes, and support, including your internal operations and your team. Your business model needs systems and support that fits with the way you deliver value. Is the customer experience consistent? Does your team know exactly what kind of experience and value you are known for delivering? Do you hire based on those needs? YOU as the CEO: As a business owner, you are responsible for leading the business. Your feelings about your business will naturally spill over into every aspect of your company, from how you work with your team members to how you sell to and interact with your clients or customers. When your work is energizing and fulfilling, you’re more effective as a CEO. If your business model causes you to feel stressed, overwhelmed, and like you’re sacrificing too much in the name of success, the business will struggle. Are you fulfilled and energized by your work and the direction of your business? Or do you find yourself dragging your heals and dreading the priorities you’ve put in your business plan? Chances are, if your business model is out of alignment right now, you know it, because something isn’t working. The good news is that you can adjust each of the building blocks of your business to better fit your unique wiring and your customers’ desires. When you do, you’ll likely find yourself with a growing, thriving business!